Wyoming wolves need your help. The state is planning to eliminate more than half of the iconic wolves within its borders. We know that it’s just plain wrong for Wyoming to push wolves back to the brink of extinction. And we know that if we stand with Wyoming wolves, we can win. 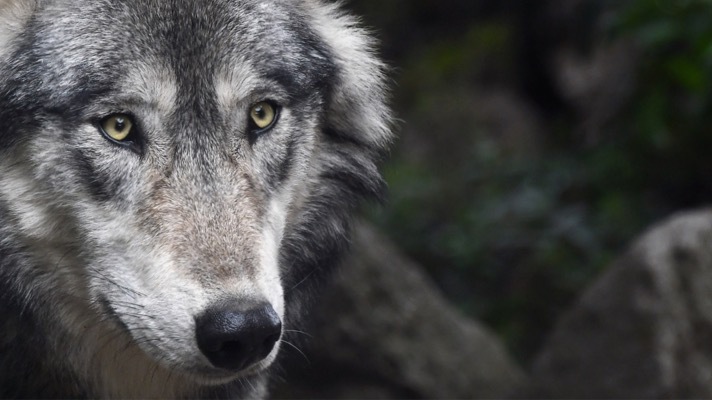 Just last spring, Environmental Action members successfully helped save Endangered Species Act protections for gray wolves in the upper Midwest. From emails to calls to letters to the editor, we built an overwhelming tide of support for wolves that Congress couldn’t ignore. Here’s how we save them: In early 2018, gray wolves in and around the Great Lakes were targeted by members of Congress who sought to erase their protections and expand wolf hunting.5 In just a few days, Environmental Action members sent more than 25,000 messages to Washington, along with many more phone calls and social media calls-to-action. Legislators heard your voices — and the final spending bill that passed preserved the protections for gray wolves. We can win for wolves again — but this sort of campaign takes resources. That’s why we need your help. We can’t let Wyoming wolves be hunted to extinction. And we can’t protect these wolves and the environment without your support. 1. Bob Moen, “44 Wolves Taken in First Wolf Hunt in Wyoming Since 2013,” Associated Press, January 26, 2018. 2. Mike Koshmrl, “Wolf hunt extended,” Jackson Hole News & Guide, July 11, 2018. 3. John Spina, “Wyoming sets wolf population goal of 160,” Jackson Hole News & Guide, May 24, 2017. 4. “Establishment of a Nonessential Experimental Population of Gray Wolves in Yellowstone National Park in Wyoming, Idaho, and Montana,” US Fish & Wildlife Service, November 18, 1994. 5. “Booker, Senate Dems Urge Leadership to Protect Endangered Species Act in Spending Bill,” November 30, 2017.